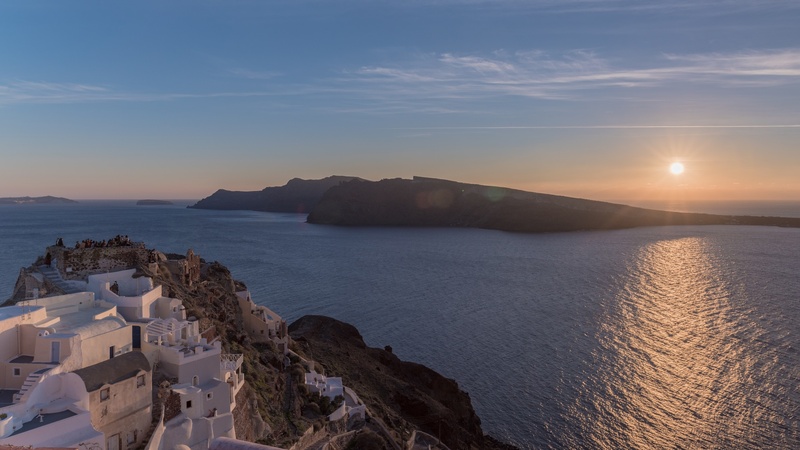 Scattered on all locations, Santorini Perfect villas provides hand picked exclusive accomodations for all Guests that wish to enjoy the gem of Cycladic Islands. 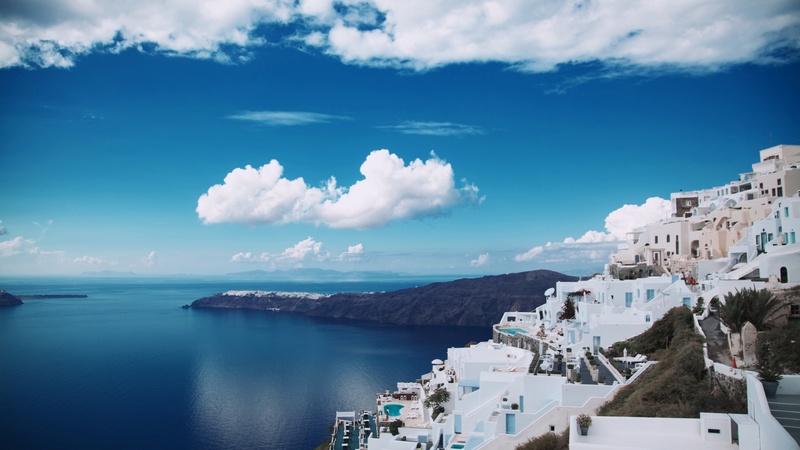 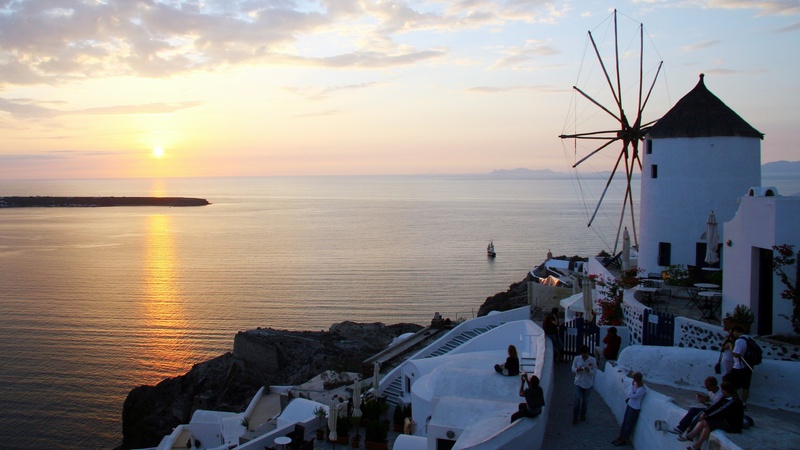 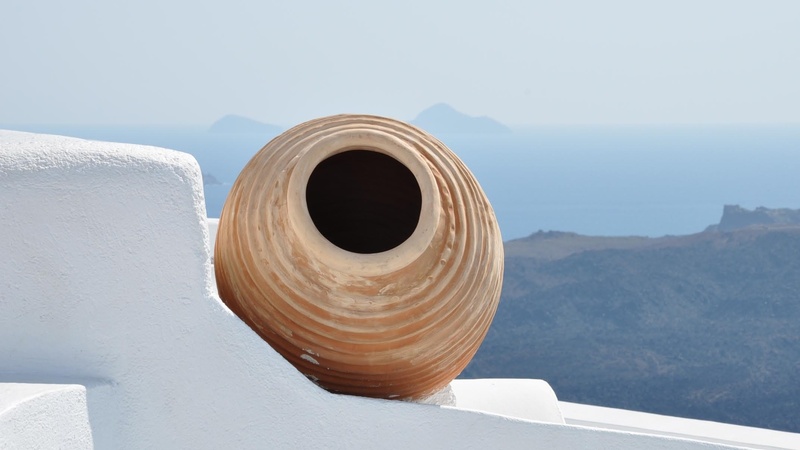 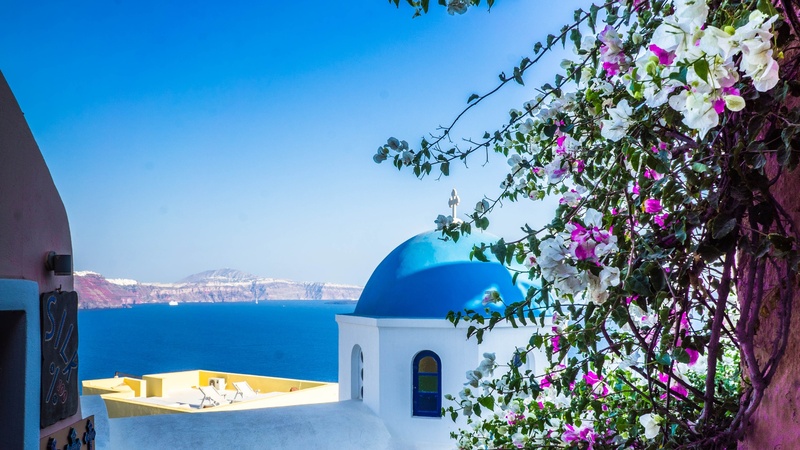 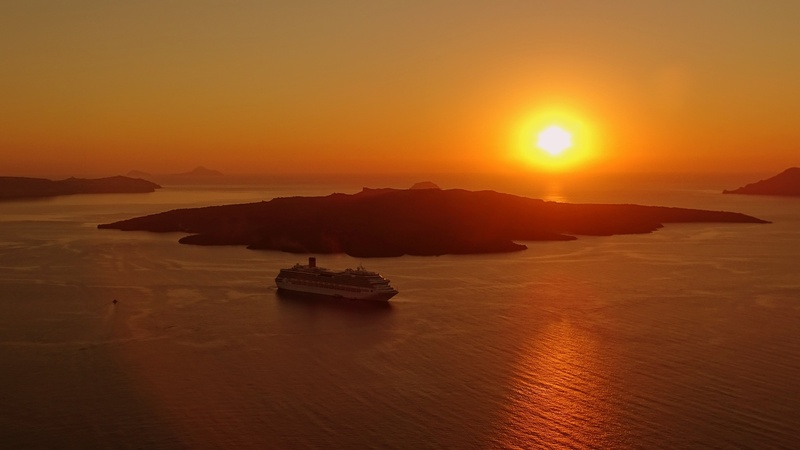 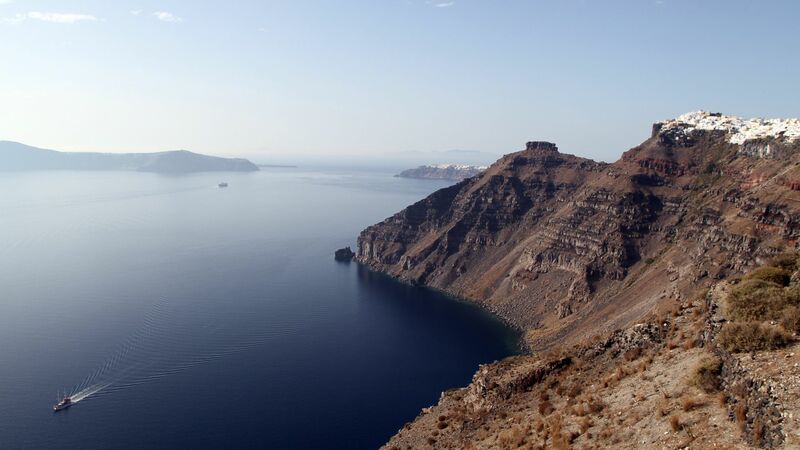 Self catered villas and houses located in Oia, Imerovigli, Firostefani and Kontohori situated inside the traditional villages provide easy access and privacy to all Guests. 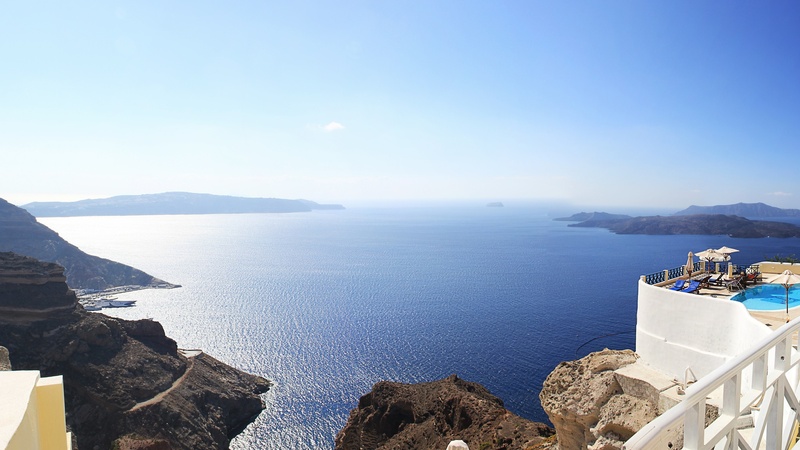 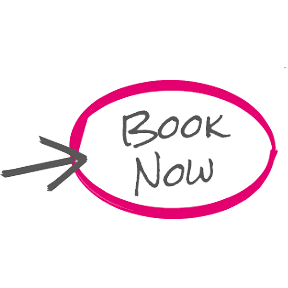 Choose one for your entire stay or split your visit in Santorini by visiting more than one of our Villas.